BIOGAS DIGESTER 6000 LITERS NEW!!! A manure or waste management tool, biogas technology promotes the recovery and use of biogas as renewable energy by collecting, impounding and conversion of manure or waste to gas. 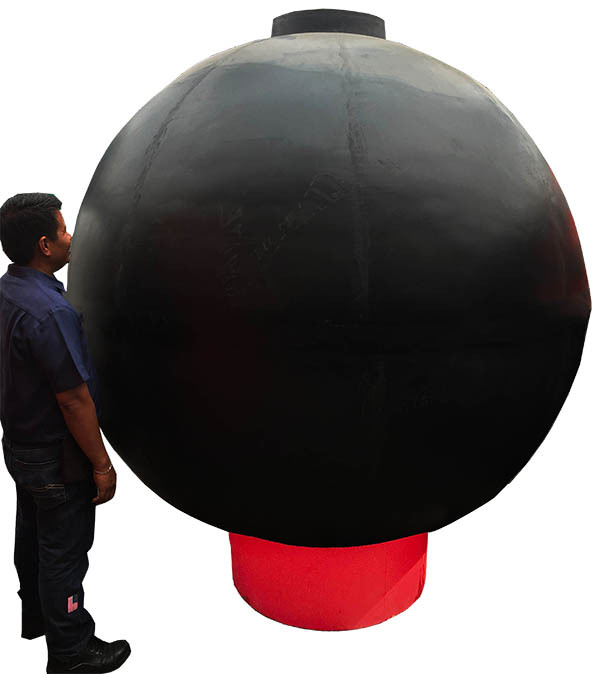 Introduced and developed jointly by Philippines-Sino Center for Agricultural Technology (PHILSCAT) and INCA Philippines Inc., the 2.32 meter diameter 6000 liters plastic fixed dome biogas digester is spherical in shape and designed for farm use. 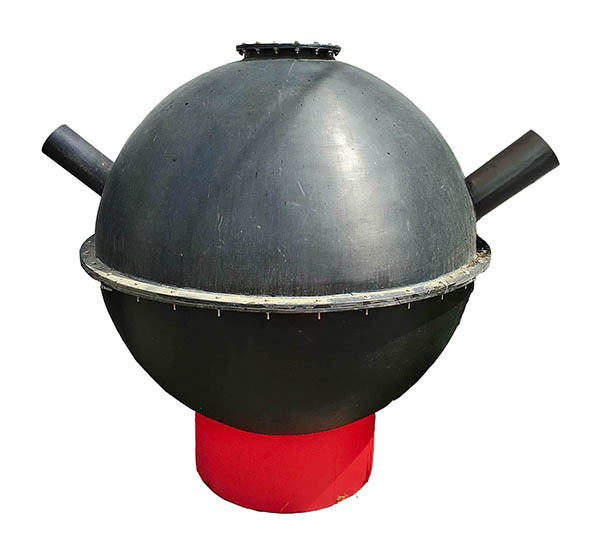 Made from virgin Polyethylene resin, the biogas digester is rotationally molded seamlessly in one piece to make above &amp; below ground installation simple. With an initial 1 ton load of carabao manure stock, the average biogas daily production rate after 3-days is 0.75 cubic meter (0.51 kg) at a temperature of 29 degree celsius. The average methane concentration of biogas produced is 67%. Harvested biogas can now be used for household lighting, cooking, &amp; heating up to 6 hours per day (2hrs x 3). Good morning sir. May I know how much is the complete package, including installation here in Zamboanga City.